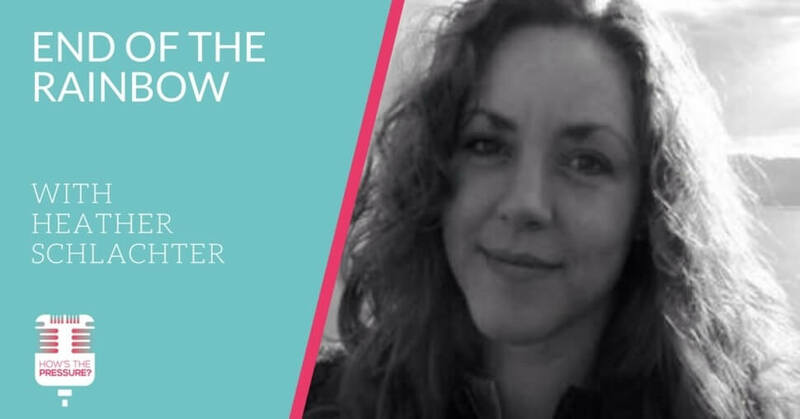 This week I talk with Heather Schlachter, a long time massage therapist and business owner. We chat about what it means to grow a business with many people working for you, and in the end why she would choose to let it go. To often we keep striving to reach the end of the rainbow where we think we will find what we want. Maybe a little reality check is all we need.